Start by setting up Android Studio and then open it. Now, you’re ready to make your first Android App! Example: Hello World. You can always change it later in AndroidManifest.xml file. Company Domain - This is the qualifier for your project’s package name. Package Name (aka applicationId) - This is the fully qualified project package name. It should follow *Reverse Domain Name Notation* (aka *Reverse DNS*): *Top Level Domain* **. ** *Company Domain* **. ** [*Company Segment* **. **] *Application Name*. Example: `com.stackoverflow.android.helloworld` or `com.stackoverflow.helloworld`. You can always change your *applicationId* by overriding it in your [gradle file]. Don’t use the default prefix “com.example” unless you don’t intend to submit your application to the Google Play Store. 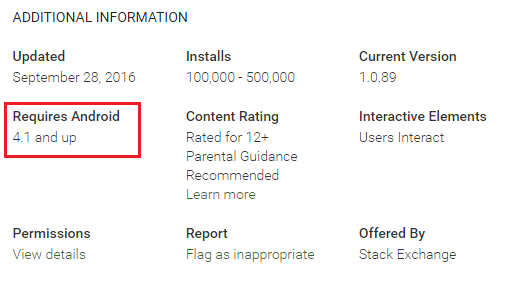 The package name will be your unique applicationId in Google Play. The Minimum SDK is the lower bound for your app. 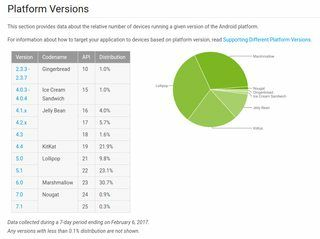 It is one of the signals the Google Play Store uses to determine which devices an app can be installed on. For example, Stack Exchange’s app supports Android 4.1+. Here, if you wish, you can change the name of the activity and layout. A good practice is to keep Activity as a suffix for the activity name, and activity_ as a prefix for the layout name. If we leave these as the default, Android Studio will generate an activity for us called MainActivity, and a layout file called activity_main. Now click Finish. 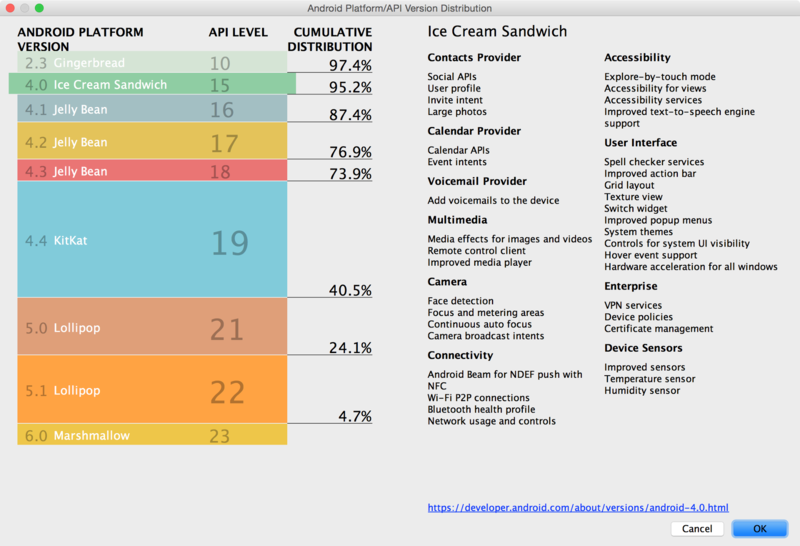 To understand how Android works, let’s take a look at some of the files that were created for us. First, let’s open AndroidManifest.xml by double clicking it. The Android manifest file describes some of the basic information about an Android application. It contains the declaration of our activities, as well as some more advanced components. If an application needs access to a feature protected by a permission, it must declare that it requires that permission with a <uses-permission> element in the manifest. Then, when the application is installed on the device, the installer determines whether or not to grant the requested permission by checking the authorities that signed the application’s certificates and, in some cases, asking the user. An application can also protect its own components (activities, services, broadcast receivers, and content providers) with permissions. It can employ any of the permissions defined by Android (listed in android.Manifest.permission) or declared by other applications. Or it can define its own. Next, let’s open activity_main.xml which is located in app/src/main/res/layout/. This file contains declarations for the visual components of our MainActivity. You will see visual designer. This allows you to drag and drop elements onto the selected layout. You will see a widget called a TextView inside of this layout, with the android:text property set to “Hello World!”. This is a block of text that will be shown to the user when they run the application. Next, let’s take a look at MainActivity. This is the Java code that has been generated for MainActivity. Lastly, open up the file named build.gradle located in app/. This file contains information about the build and your app version, and you can also use it to add dependencies to external libraries. For now, let’s not make any changes. It should be emphasized that changing your compileSdkVersion does not change runtime behavior. While new compiler warnings/errors may be present when changing your compileSdkVersion, your compileSdkVersion is not included in your APK: it is purely used at compile time. It also plays an important role during development: by default lint runs against your project, warning you when you use any APIs above your minSdkVersion, helping you avoid the runtime issue of attempting to call an API that doesn’t exist. Checking the system version at runtime is a common technique when using APIs only on newer platform versions. Now, let’s run our HelloWorld application. You can either run an Android Virtual Device (which you can set up by using the AVD Manager in Android Studio, as described in the example below) or connect your own Android device through a USB cable. Click the green Run button from the toolbar at the top of Android Studio. In the window that appears, select whichever device you would like to run the app on (start an Android Virtual Device if necessary, or see https://stackoverflow.com/documentation/android/85/getting-started-with-android/29572/setting-up-an-avd-android-virtual-device if you need to set one up) and click OK.